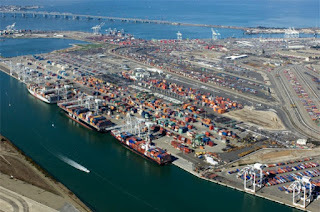 TraPac is a leading container terminal operator and stevedore with terminals located in the Port of Las Angeles, the Port of Oakland, and the Port of Jacksonville. Founded in 1985 by its parent company Mitsui O.S.K. 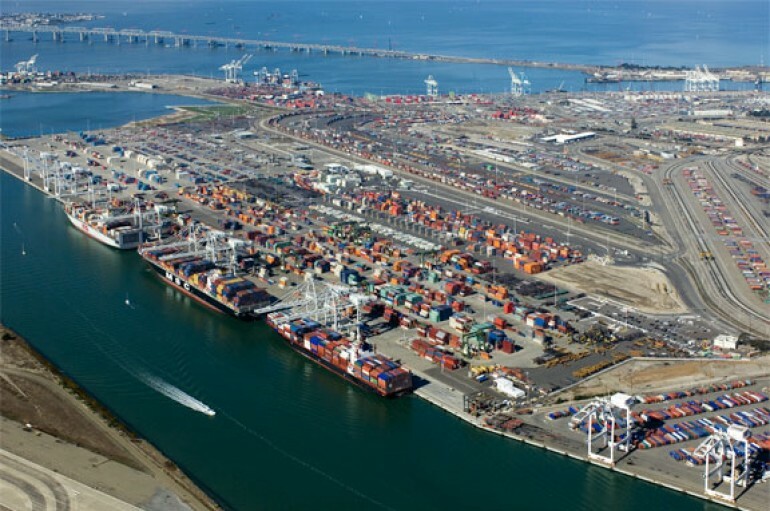 Lines Ltd., TraPac provides world class customer service while setting industry standards for productivity, security, safety, and environmental protection.